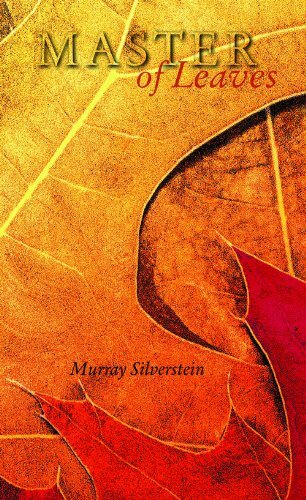 9781939639059 | Sixteen Rivers Pr, April 2, 2014, cover price $16.00 | About this edition: The range of subjects in Murray Silverstein's Master of Leaves—from the mind of God to a baby's colic, from the Higgs boson to a breakfast peach, from Shakespeare and Joyce to Mother Goose—astonishes and delights. 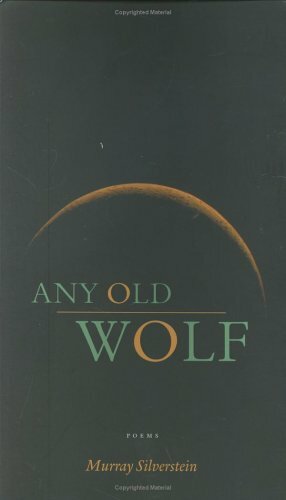 9780976764229 | Sixteen Rivers Pr, January 1, 2006, cover price $15.00 | About this edition: Poetry. 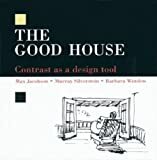 A trio of architects shares ten key principles of residential design in a handbook that explains how to create a well-crafted home, covering elements of space, light, site, and use in terms of building a new home, or hiring a professional to renovate or build an addition. Reprint. 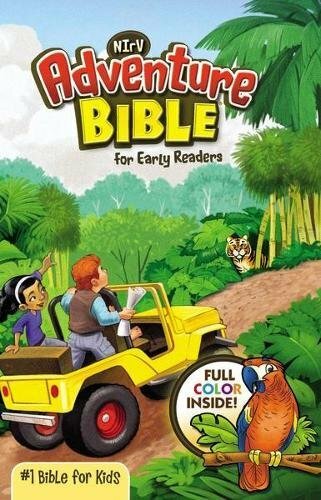 20,0000 first printing. 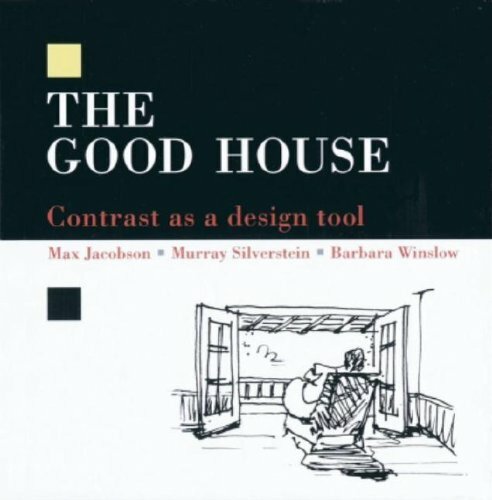 9781561585335 | Taunton Pr, September 1, 2002, cover price $34.95 | About this edition: The key to creating a house that is memorable, satisfying, and enduring is to apply a group of design concepts--or "patterns"--that focus on the experience of being in a home. 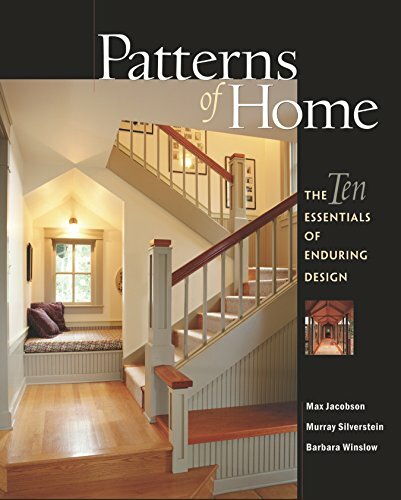 9781561586967 | Reprint edition (Taunton Pr, October 4, 2005), cover price $24.95 | About this edition: A trio of architects shares ten key principles of residential design in a handbook that explains how to create a well-crafted home, covering elements of space, light, site, and use in terms of building a new home, or hiring a professional to renovate or build an addition. 9780942391053 | Taunton Pr, December 1, 1990, cover price $24.95 | About this edition: In everyday language the authors explain their theory: how strong contrasts open spaces combined with closed spaces, darkness with light, simplicity with complexity - can be orchestrated to produce harmony in a living environment.